A continual theme in my unsolicited advice is trying to figure out how best to get eyeballs on your content, and how Google and Facebook contribute traffic. It’s an ongoing back and forth between two giants. There are a few new bits of data to add to the ongoing discussion. 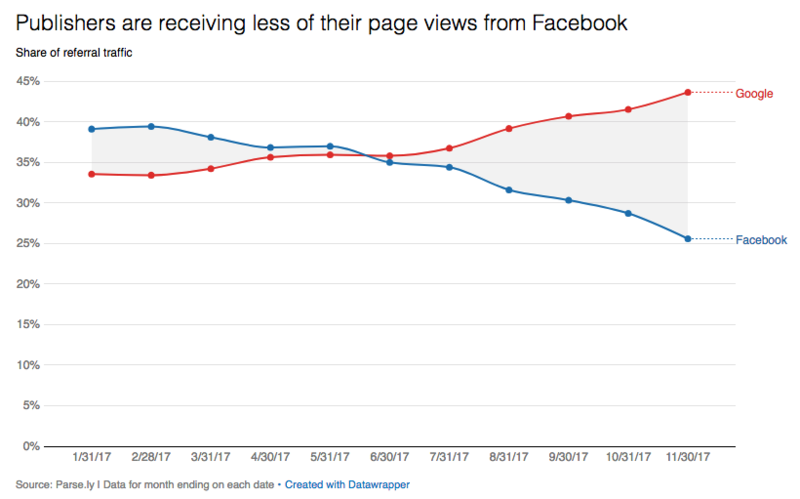 Recode has 2017 traffic data, and it looks like Facebook’s new policies of prioritizing families and friends in their feed led to a drop in referral traffic for news (and a corresponding increase by Google referrals). An interesting, though not direct, confirmation of those changes in Facebook algorithm can be seen in this article from Neiman Labs; over 70% of articles in feeds are now from friends and families. News content: less than 10%. There also has been an increase in traffic coming through the Google AMP service, or Accelerated Mobile Pages. AMP is a competitor for Facebook Instant Articles, and they both try to do the same thing: serve up content from all over the web as fast as possible. With the caveat, of course, that you remain within the Facebook or Google Ecosystem when you consume those articles. There is also an interesting new feature in Google’s Chrome browser. When you open Chrome, it will suggest news items for you (if you are an android user). This obviously leads to increased traffic for suggested web pages, but it’s too early to say much about how those pages are chosen or how much traffic it generates. The ultimate take-home message for content creators is still the same: don’t ignore Facebook or Google. You have to optimize for both. Just as we all got used to writing short, pithy snippets for our content, Google changed its mind about just how many characters it will display in search results. In the past Google displayed a description of about 160 characters; now that’s been bumped up to 360 characters. 300 Characters for this Google Search description. Yes, I Googled myself for an example. This might be good news; it gives writers more space to explain why you should read their information. Here’s a brief overview of why you should learn to love your metadata, even if you aren’t a code-wonk. Metadata are bits of code that tell Google, Facebook, and other sites how you want your webpage described. You won’t see metadata on the page in your browser; it’s invisible coded instructions for robots, not people. This structured data is how you tell Google who you are, and what your webpage is about. 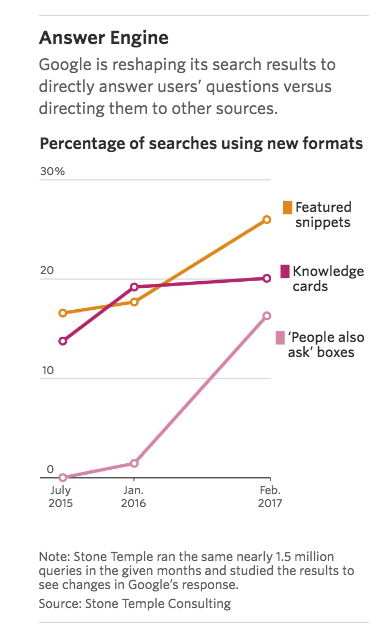 Metadata is your chance to explain why your information is relevant to a searcher and should be read. With metadata, you get to choose the words Google will describe you with, and what images you want to show on Facebook and other media channels. You choose how to be described and how to tell your story. Why should you care about metadata? If you are an entomologist or scientist, including metadata helps your webpages compete with all the other, sometimes not great, information on the Internet. You’d better believe commercial and quack websites know all about how to optimize search. This doesn’t tell me what Extension is, or what it does. The new longer meta description definitely did show up in these Google Search results, but it’s not adding much useful information. Why does metadata not display consistently? 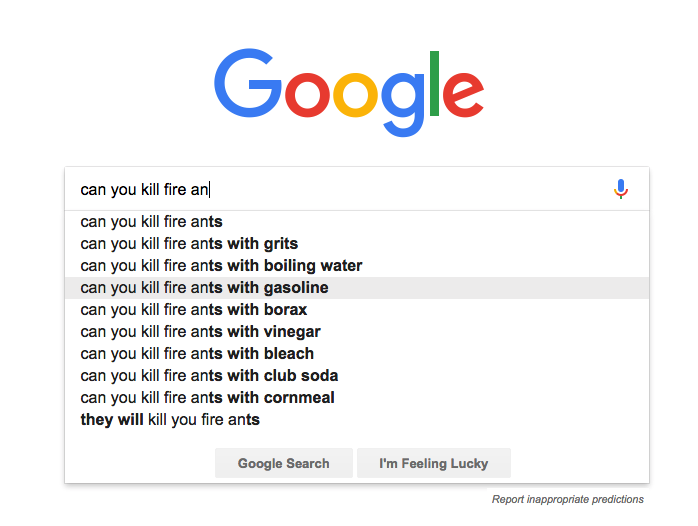 “sometimes even pages with well-formulated, concise, descriptive titles will end up with different titles in our search results to better indicate their relevance to the query. Metadata is your friend. It’s data about your data. I’ve shown the gnarly code bits here, but most web content systems have an easy way for inputting metadata that doesn’t require you to fiddle with scripts. Find it and use it! Yoast SEO is one of the most popular plugins, and your web host or local tech guru can help too. If you’ve put time and energy into creating good information, a little extra effort to also include good metadata on your website helps you stand out in web searches. You want to encourage readers to choose your content. 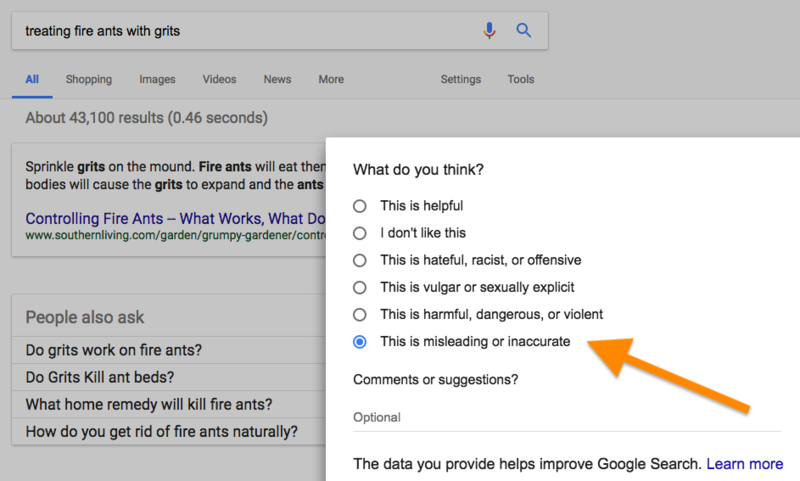 You can do a quick test to look at what Google robots see on your website with their structured data tool. There are many types of metadata descriptions you can use; everything from maps to music can be specified. Moz has handy metadata templates for major social media channels. If you want a really thorough and wonky discussion of what this means, what Facebook recommends, and what to do next, check out this article. It’s not encouraging for those of us who manage pages with a much smaller audience. Should you be on Facebook? This is a question I get a lot from scientists — there is a pretty widespread perception that Facebook isn’t serious, or that it’s a lot of work for little payoff. The best way I know to answer is to point people at an amazing resource: The Pew Internet Study. The Pew project releases 10-15 research reports each year. One of main reports is a yearly examination of how American adults and teens use social media. As you can see from this graph, Facebook dominates the online world, and continues to grow. The overall trend is upward for all social networking platforms, so more people are adopting these platforms overall. Pew also collects information about where people get news, and how linked that is to social media platforms. Again, depending on what group you want to target, this can be extremely useful in deciding which online media to adopt. One of the main themes in my social media consulting is to make sure that the online effort you expend is aligned to your organizational goals and key audiences. “The entire Internet” is not a useful or achievable target audience for engagement! You have a limited amount of time and energy to put into social media, so make sure that the channels you choose have a high ROI (return on investment). Facebook has a large user base, and those users do tend to get news via that particular social channel. There are additional factors you might consider in deciding where you choose to engage online. Google Plus doesn’t have a large reach at the moment, but having a Google Plus page can help your page ranking and authorship status with Google Search. You can also use a Google Plus page as part of a campaign to verify your local business or nature center as a destination on Google Maps. If you’re evaluating where to invest time and energy online, or re-evaluating the effort you are expending now, I strongly recommend looking at the Pew Internet studies about where Americans get their news. Be warned, though: it’s fascinating stuff, and you may discover that several hours have drifted by while you look at all the data!